Apple 513-0312 (SCSI) CD-ROM audio adapter and CD-ROM SCSI and power adapter. Allows a slide in connection. 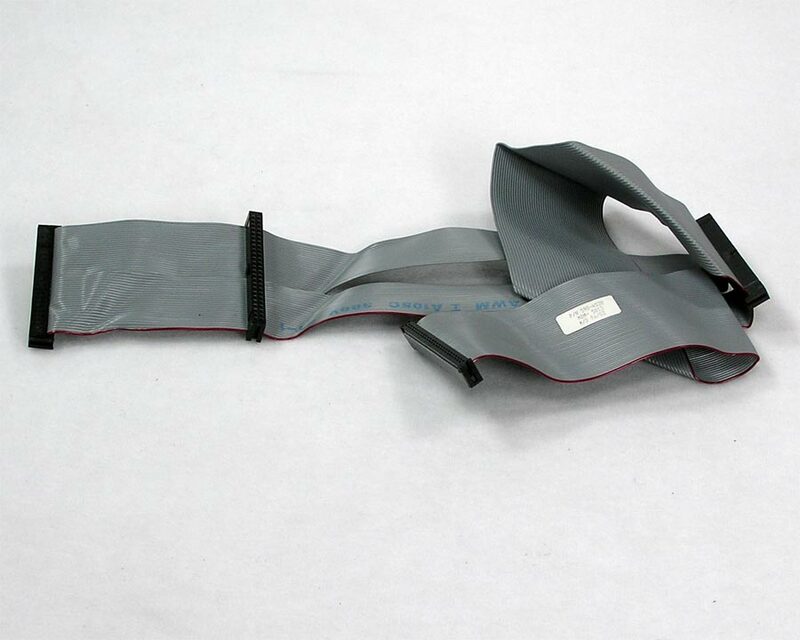 Used in the Performa 6200, 6300 and others. 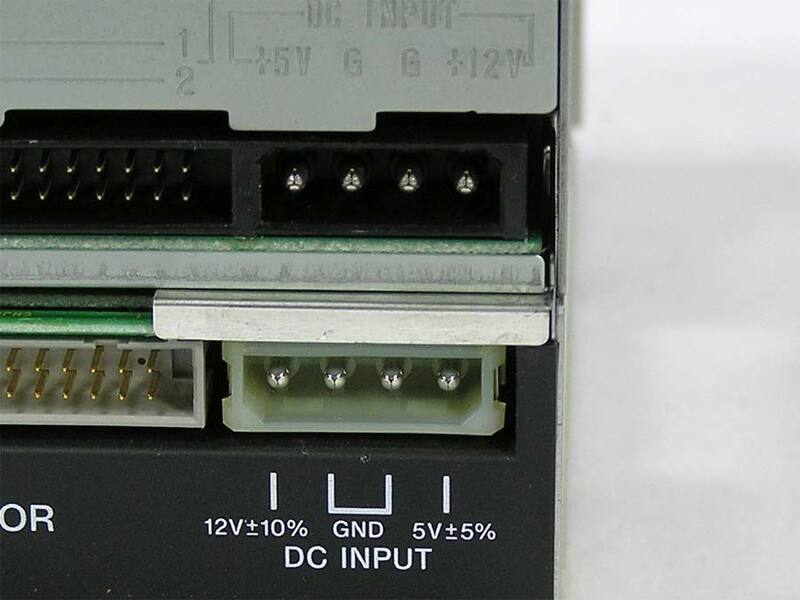 Important: There are two kinds that I know of and they are completely dependent on which way your Molex power connector on the CD drive faces – up or down. We’ll call it the key or angle of the power connector at the top or at the bottom. Note that some adapters do not have part numbers on them. Sold in a set. Apple internal SCSI cable, 590-0811 for two devices (hard drive and CD drive), approximately 10″ long. Rev C and D are in stock. If you have a preference, please leave a note on the checkout page. Apple internal SCSI cable, 590-0566 for one device (hard drive), approximately 11″ long. Apple internal SCSI cable, 922-0804, (stamped 590-0878 or 590-0837) for two devices (hard drive and CD drive), approximately 22″ long. Original cable for Centris / Quadra 610 / 660, Performa 611x Series – 6110CD, 6112CD, 6115CD, 6116CD, 6117CD, 6118CD. 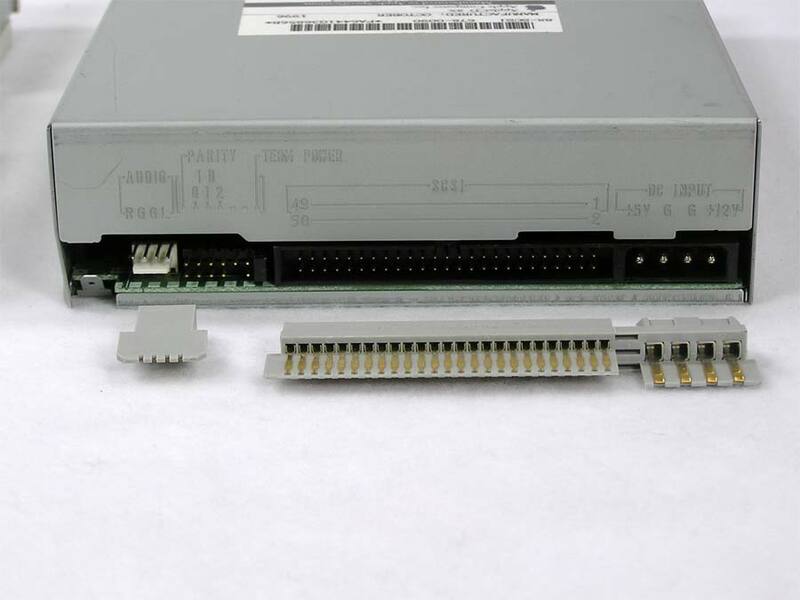 Part number 922-1207 for Power Macintosh 6100 and Workgroup 6150. Apple internal SCSI cable, 590-0228 for one device (hard drive), approximately 3″ + long. There are Rev A and B in stock, if you have a preference, leave a note on the checkout page. Apple internal SCSI cable, 922-1637, 590-4528 for three devices (hard drive, CD drive and Zip Drive), approximately 30″ long. Apple internal 50 pin SCSI cable, 590-0211 for one device (hard drive), approximately 7″ long. Apple internal SCSI cable, 590-0609 for one device (hard drive), approximately 5″ long. I have Rev a and B in stock. If you have a preference, leave a note on the checkout page. 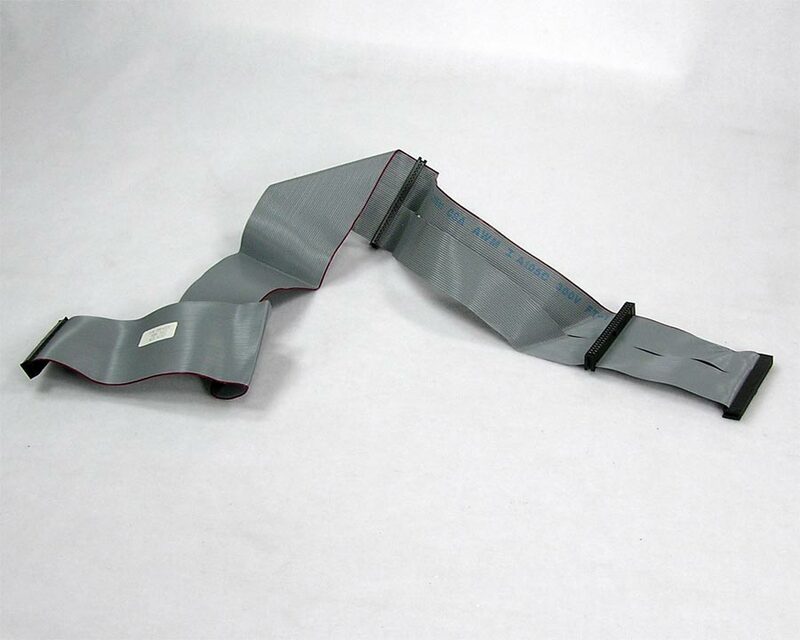 Apple internal Disk Drive cable, 922-1636, 590-4529, approximately 15″ long. 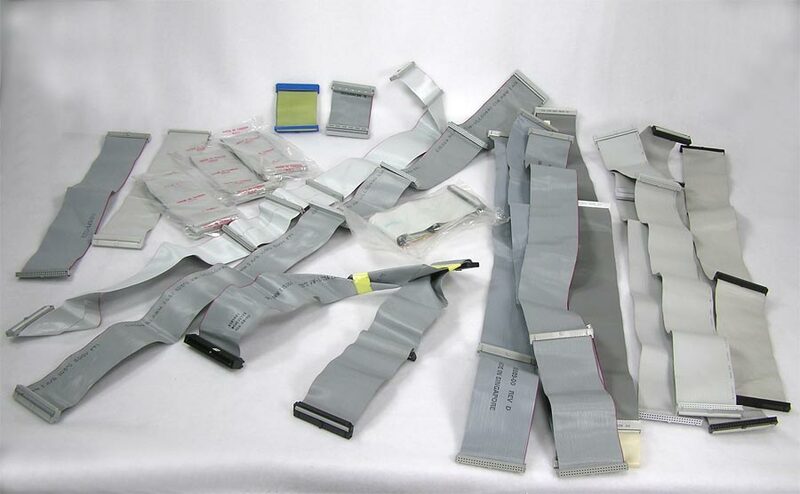 Apple internal Floppy Disk Cable or disk drive cable, part number 590-0836 or 922-0351. Fits all Centris / Quadra 610 / 660 models, Performa 611x Series, Power Macintosh 6100 Series and Workgroup 6150 Series. May work on other models, approx 9″ long and already bent on the right places for the listed models. There’s sure to be an internal SCSI cable to fit your needs. Whether you only want to attach one device or five, 3 inches long or 38 inches. Cables are for a single internal SCSI chain with 50 pin drives. Each drive – hard drive, CD-ROM drive, Zip drive is a device and there must be an end left to plug into the motherboard or SCSI card. If you want to add a second hard drive, for example and have no free connectors on your cable, you must replace the entire cable. Cables are listed by number of devices that can be attached and by total length in inches. 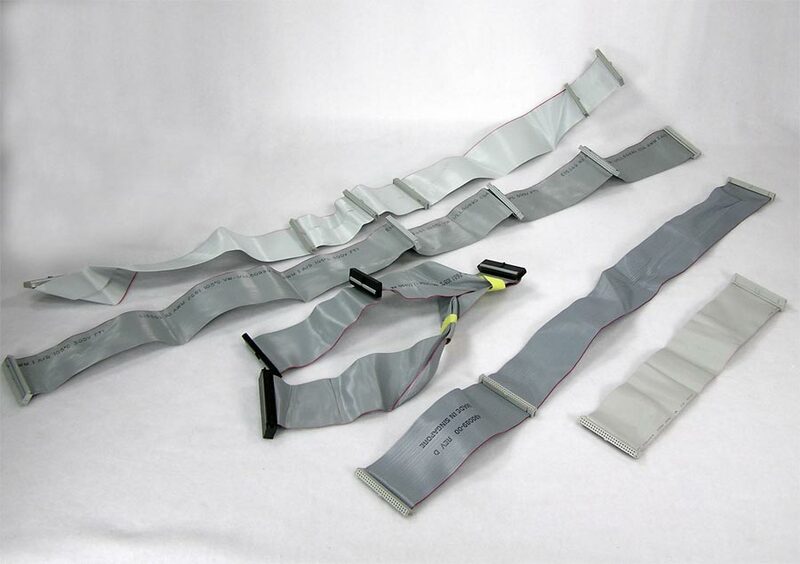 Cable Choices: — Please Select — 1 Device ~ 12-15" 2 Device ~ 23-28" 3 Device ~ 27" 4 Device ~ 38" 5 Device ~ 35"
The cable runs from pins on the front of the hard drive to the light pipe attached to the case and displays hard drive activity. Note that plug on this this will not attach to all drives. Dimensions are 3/16″ x 1/8″, 2 pins. Total length is about 5″. Internal hard drive power cable for the Macintosh IIcx IIci, Quadra 700. Total length is about 8-1/2″. Regular Molex plug on the hard drive end and a square 4 pin plug with latch on the logic board end. 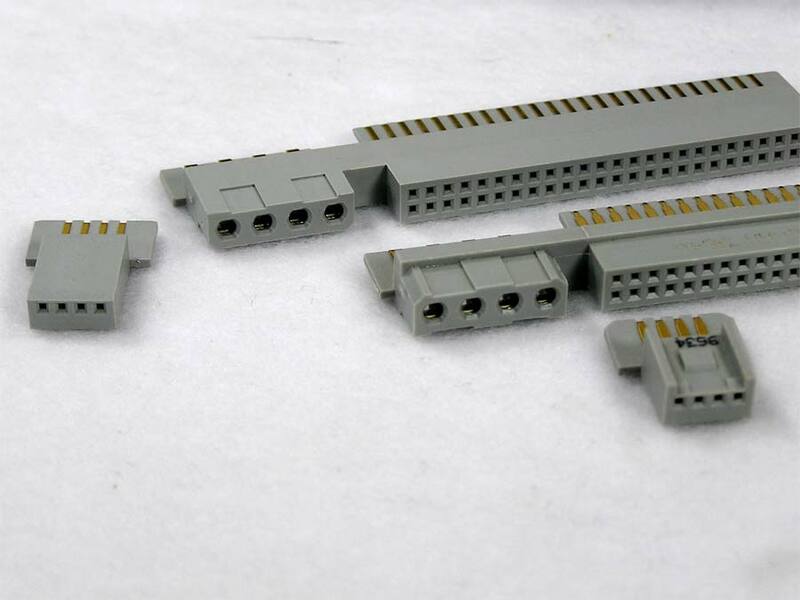 Note that I have seen a IIcx without this connector – it had a regular molex on the logic board. Apple 591-0027 hard drive power cable for the Mac IIsi. Total length is about 5″. Apple 922-1154. 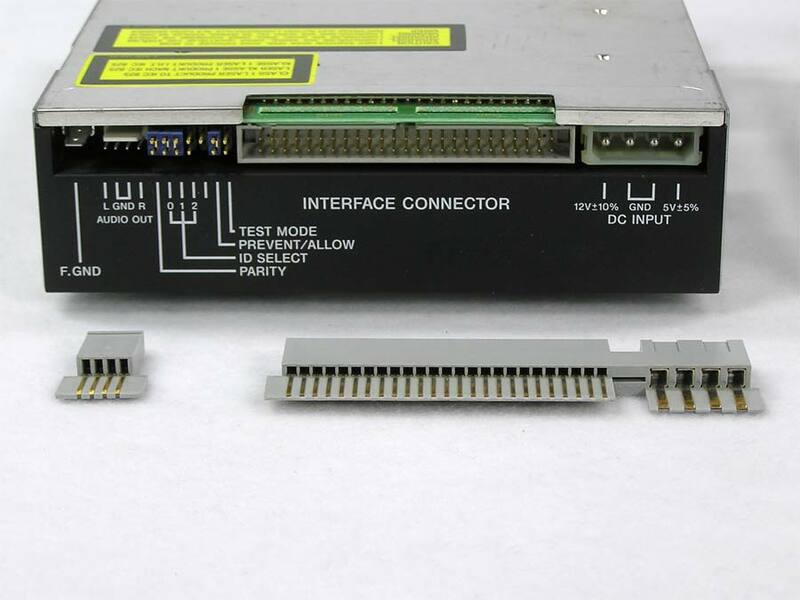 The wiring harness contains logic board socket, cd-rom drive socket, powers everything from the power supply, cd-rom data cable, hard drive cable (EIDE), disk drive cable.